Bangalore, India – Perfect Setting for Ford Stevens Action! I just returned from Bangalore, India where I verified multiple locations for scenes from my upcoming summer book, The Black Scorpion Pilot. It continues to be an excellent location where Ford Stevens and crew will get into all sorts of mischief and action. A portion of the second book takes place at the Ritz-Carlton Hotel in Bangalore upon their roof-top bar, named “Bang“. Known as the highest rooftop bar and restaurant in Bangalore, the Bang has terrific panoramic city views and a vibrant nightlife scene for Ford, Emily, Mark, and the rest of the team. The city is busy 24-hours a day with 10 million people, so it’s ripe for our team in Book 2. It’s tough to not say much here, but I think it’s the perfect backdrop for chaos. From Air Force Bases and airports to intense traffic and thrilling people, readers will feel right at home! 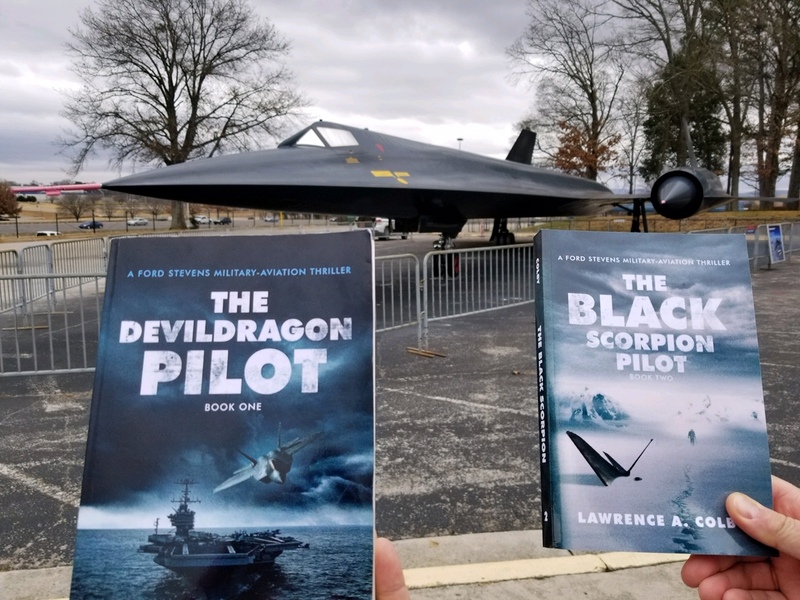 Read Book 1: The Devil Dragon Pilot from Amazon today! Book 2: The Black Scorpion Pilot coming this summer! Thanks, Jon. Should hear something soon on the release date. In the approval process still and expecting a release date of early September. Bangalore, India – Perfect Setting for Ford Stevens Action is a nice one. Previous PostPrevious Get Involved – The Headstrong Project!